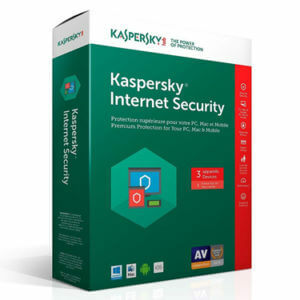  Protects your digital life against todays Internet threats.  Helps protect your privacy  from webcam spies & more.  Safeguards your money when youre online banking & shopping.  Secures your identity, photos, files & other digital assets..